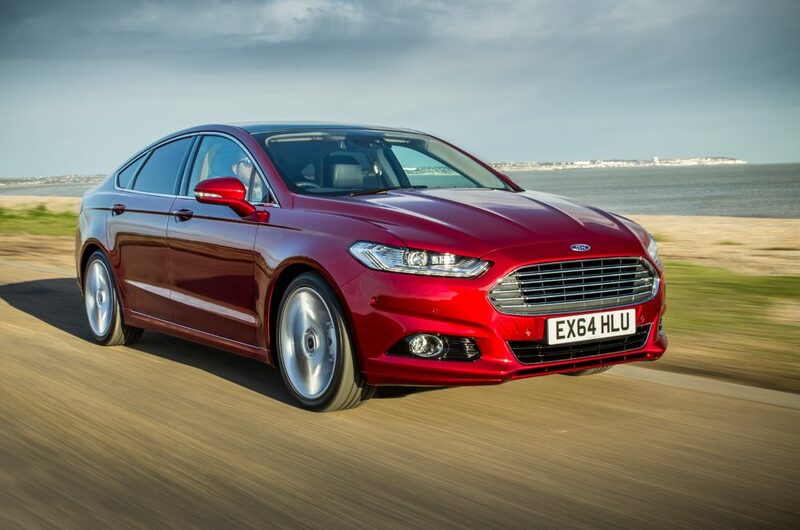 Ford continuously top the UK sales chart and are undoubtedly one of the most popular car manufacturers here in the UK. Their popularity doesn’t start and end with their new cars however, second hand Fords often dominate the top selling used cars lists also. If you are hoping to get used Ford finance then we can help you. If you have a bad credit score or are worried about getting a deposit together, then you’ll be pleased to know neither are a problem with Refused Car Finance. Financing a used Ford has never been easier! All you have to do is fill out our quick application form. We will then be in touch to confirm your details and process your application. From there we will work tooth and nail to get you the very best finance offer. Obtaining finance when you have bad credit can be a bit tricky. If you have ever tried to get any sort of finance with a poor credit score you will be all too familiar with the obstacles some finance providers put in your way. 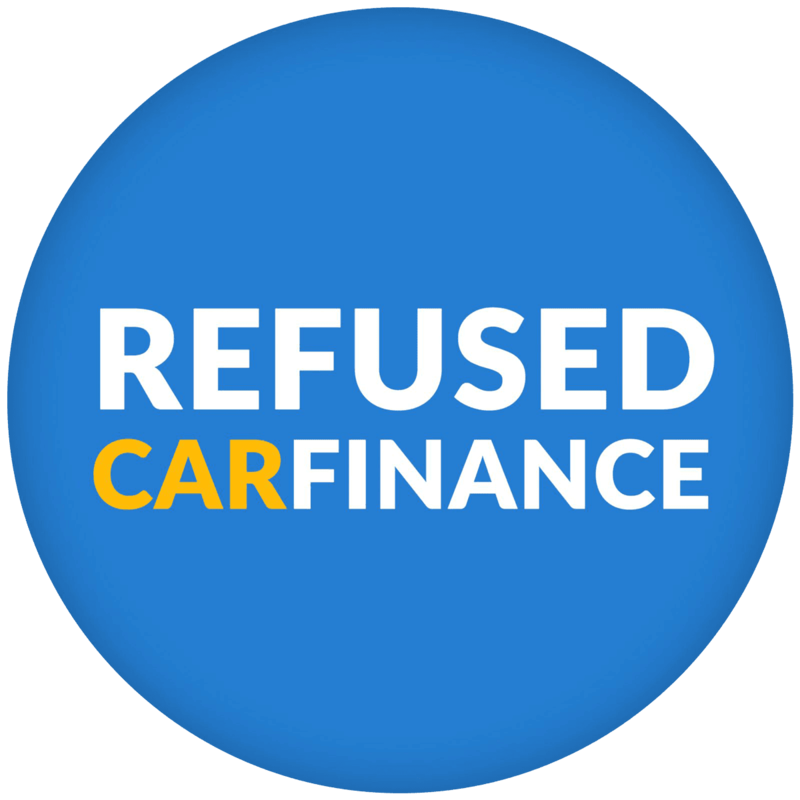 At Refused Car Finance, your chances of being approved are significantly higher. That is down to two things; our dedicated lending panel that specialise in bad credit Ford finance applications, and our customer contact team who will work harder than anyone else to get you the best deal. When it comes to getting Ford Bad Credit Finance your chances of being approved have never been better! Who can get used Ford finance? You qualify for used Ford finance if you can say ‘yes’ to the following. Lived in the UK for at least three years? 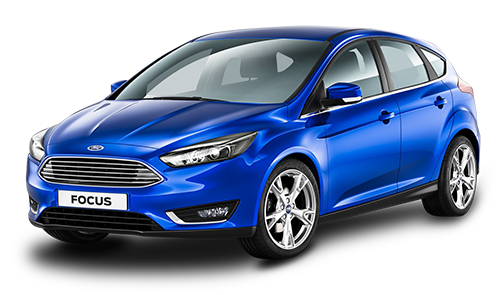 The Ford Focus is one of the most recognisable cars on our roads. A joy to ride both as a driver and a passenger, the Focus is one of the most versatile cars thanks to the huge range of options to choose from. Available as a petrol, diesel or electric this Ford can appeal to almost anyone. Depending on the model you go for, the Focus varies a lot, the RS is staggeringly fast, whereas the Zetec will keep your bank balance happy with cheap running costs. Choosing the right Ford Focus may seem complicated, but getting used Ford Focus finance couldn’t be simpler. All you have to do is fill out our quick application form and you could be the proud owner of a Ford Focus in less than a week, if you can decide which spec to go for that is! Looking for the best used Ford Ka finance deals? Do you have a less than perfect credit score or don’t want to put down a cash deposit? Would you like to be driving your Ford Ka out of the showroom in a matter of days? All that can happen when you apply for Ford Ka finance through us. 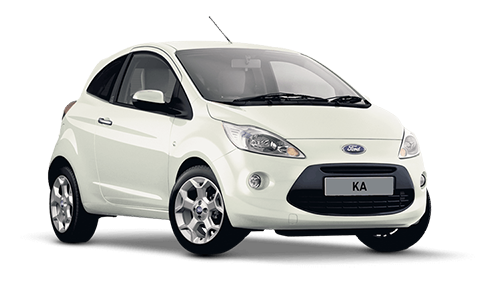 The Ford Ka is the smallest of the Ford models and designed to thrive as a city car. Most popular with young drivers, it is also one of the cheapest cars to insure, making it an ideal first car that not only looks stylish but is also cheap to tax and run. Introducing Britain’s best-selling car, topping the best selling car list of 2016, 2015 and 2014! 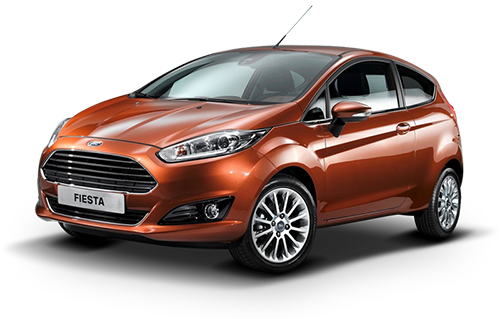 The Fiesta’s popularity is no mystery! One of the best all-rounders on UK roads, this car is great fun to drive thanks to its fantastic handling and steering. When it comes to reliability the Fiesta has an above-average reputation and beats out many of its rivals. Safety? It scored the max 5 stars in the Euro NCAP car crash test. It’s also highly rated for running costs, performance and ride comfort. What’s not to like? Financing the Ford Fiesta is also a walk in the park. We sort the finance out first so you can shop for your Fiesta with the funds ready to go, putting you in a better position when negotiating with dealers. The Ford Motor Company are responsible for some of the most popular cars in Britain and we believe getting finance for them should be made easy. When you apply for used Ford finance you have a 98.4% chance of receiving a car finance offer from one or more of our lenders, a statistic we are proud to say is one of the best in the whole country. 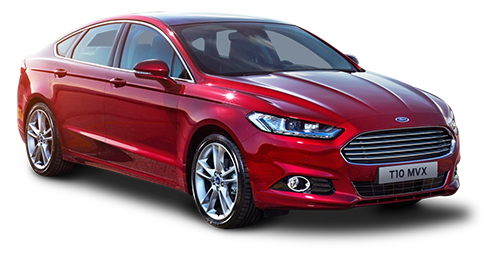 So whichever Ford model is your favourite, then we can get you the finance for it. Not looking for Ford finance? We offer car finance for a huge range of car makes and models. Get used Ford finance today!